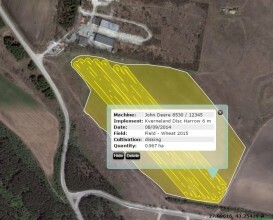 For the purposes of records keeping, the typical farm management data structure is supported: owner / farm / field / year / crop. In the beginning of the growing season, crop plans can be created. 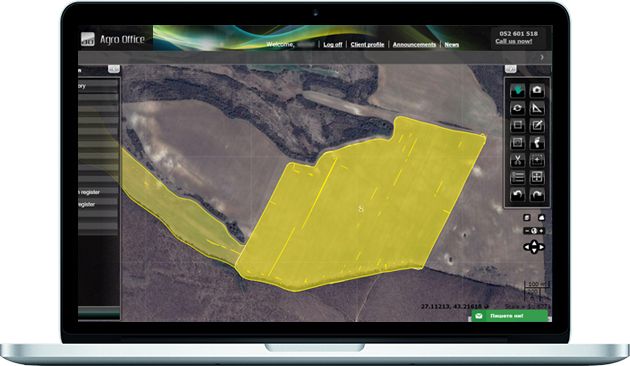 All planned activities for every field and crop can be specified in them. For the purposes of crop rotation, crop plans can also be prepared for several years ahead. 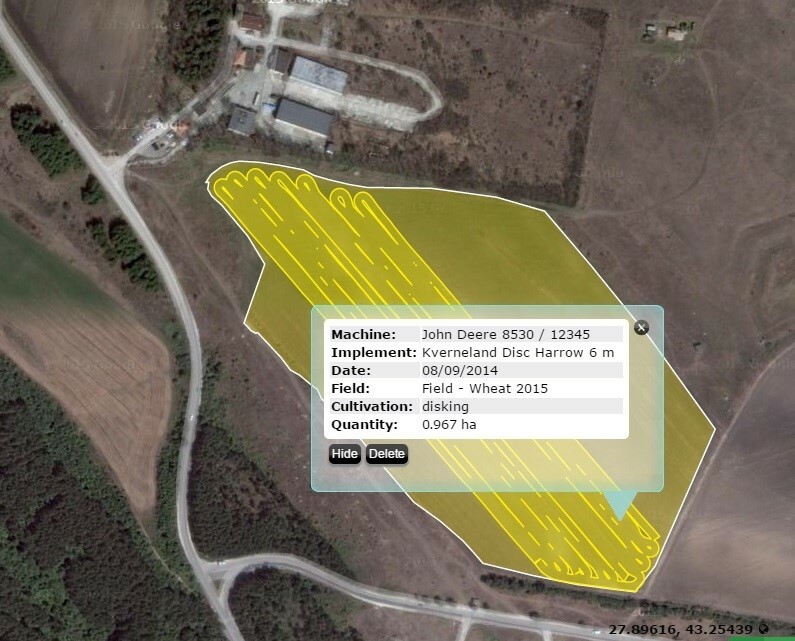 For each field activity during the growing season data about area, machine, equipment (implement) and operator are entered and stored. Inputs, such as fuel, fertilizers, seeds, chemicals, labour, etc. with their respective costs can also be entered. 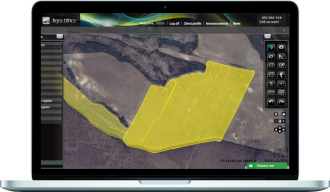 Reports can be agronomical, as well as financial. Planned vs. actual data can be obtained at any moment. 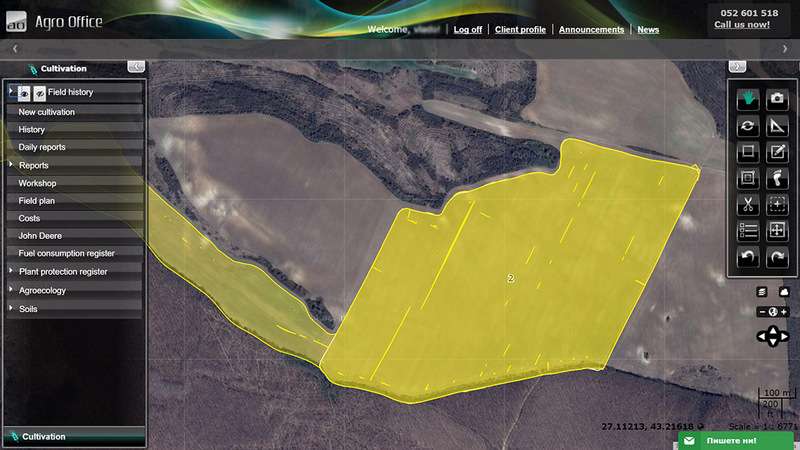 Reports are available in various dimensions – by field, crop, activity type, machine, operator, time period, etc. All reports can be exported to Microsoft Excel for further processing.